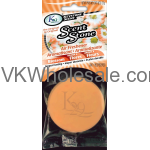 Minimum quantity for "Blunteffects Air freshener Spray Display 50 PC" is 1. Comes in assorted fragrances in display. Minimum quantity for "Black Gold Air Freshener Display 24 PC" is 1. 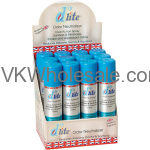 Minimum quantity for "Citrush Splash Anti Tobacco Diplite Odor Neutralizer Spray 12PC" is 1. 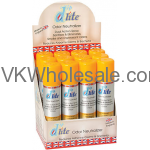 Minimum quantity for "Fresh Linen Anti Tobacco Diplite Odor Neutralizer Spray 12PC" is 1.